The WC Bayard Rustin Knights lost today 5 – 4 in a shootout to the Cleveland Wildcats. Despite the loss, the Knights are the first seed in the NHL division with seven points (2-0-0-1) after three games of pool play. Trailing 2 – 0 after the first period, the Knights would tie it on goals from Matt Owens and Logan Gagliardi. However, with time running out in the middle period, the Wildcats took a 3 – 2 lead. Owens would tie the game at three and Ian Strasinski would give Rustin a 4 – 3. But with time expiring in the game, the Wildcats would tie it and send it into overtime. After a scoreless overtime, the Wildcats scored twice in the shootout. Owens has scored nine goals in three games. 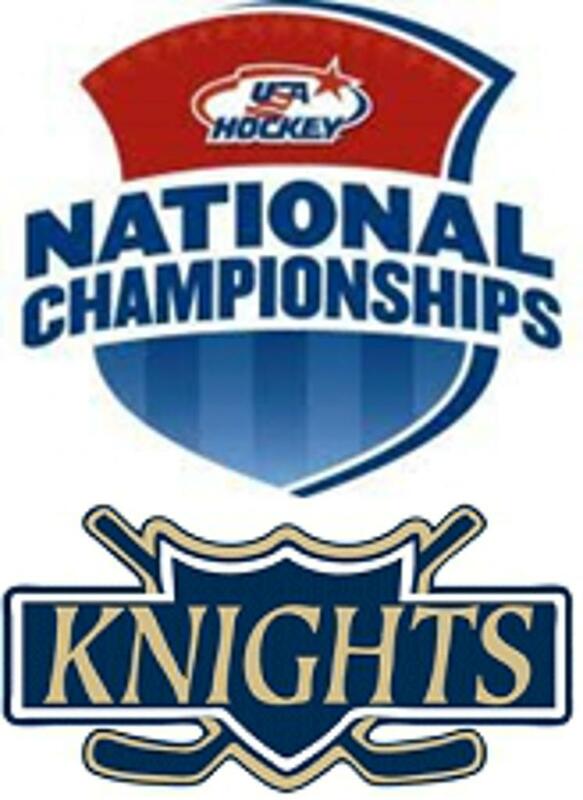 The Knights are tentatively scheduled to play the Pinnacle Pioneers (Phoenix, AZ) tomorrow at noon.